I just got an account over at Steepster.com. What is Steepster? I would call it a “Tea Community”. Steepster is a great place for people new to tea. 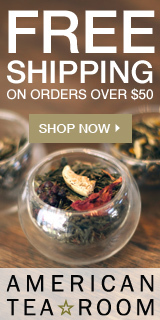 You can browse teas, read reviews of teas and learn all sorts of information about tea. You can also participate in discussions including reviewing teas once you get an account. And they have a great section on my favorite tea....green teas.